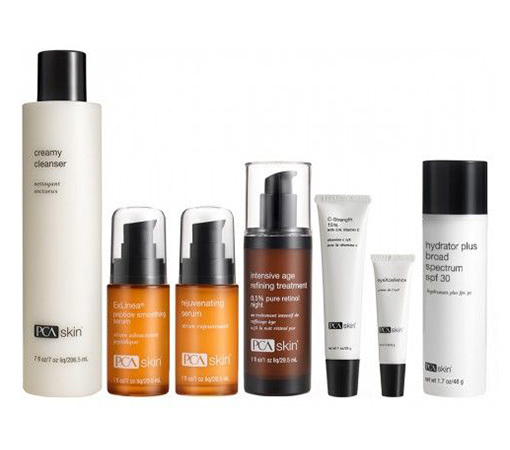 We hope you’ll try some of our favorite products. 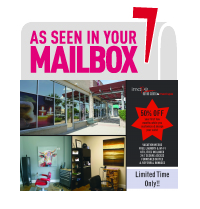 We’re sure you’ll love them as much as we do! 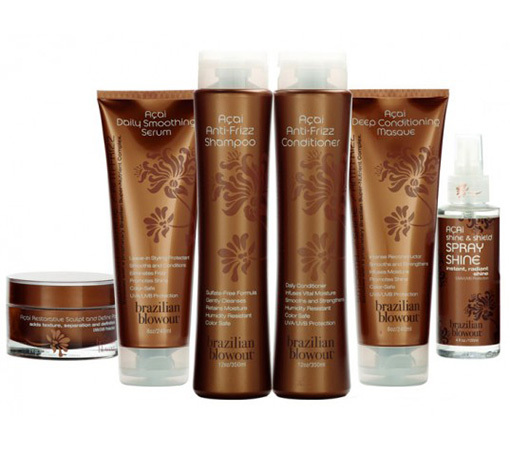 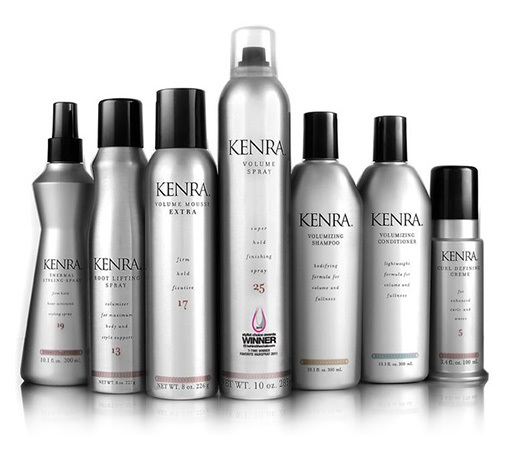 We highly recommend Brazilian Blowout, Enjoy, Kenra and Kerastase hair care products. 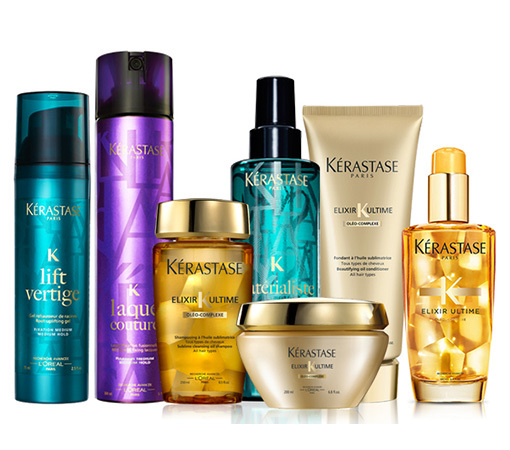 You’ll get professional results with these shampoos, conditioners, gels, serums and sprays. 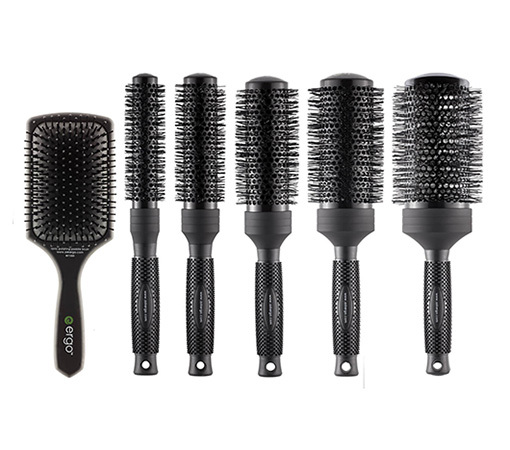 We love the Ergo Round Brush for hair styling too. 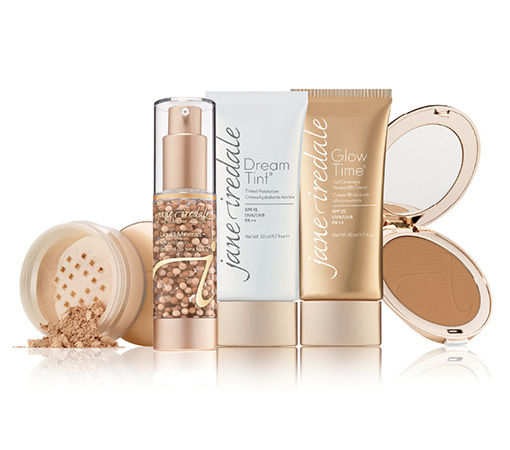 Makeup from Jane Iredale is good for your skin and the earth. 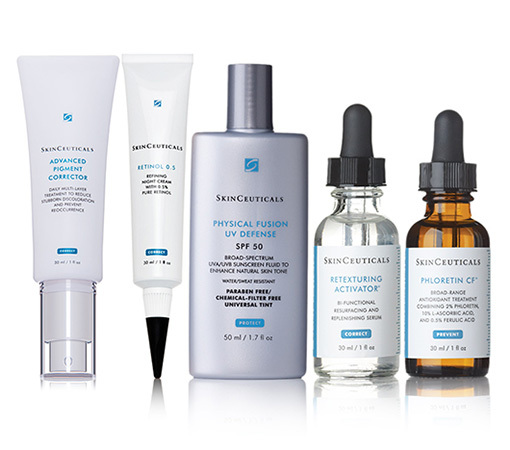 SkinCeuticals is top of the line for skin care products, and can make a visible difference for your fine lines, pores, blackheads and acne.